jQuery plugins are very necessary if you are running a website or a blog having a portfolio. Many photographers who are using magazined style wordpress themes on their blogs use these jquery plugins for their portfolio because of its awesome results. Developers get the chance to enrich their websites with amazing elements with the help of these jquery plugins and so they save themselves from writing long codes for that. Today I thought to bring you some new jquery plugins from 2011 that will help you in your image gallery or slideshow. MobilyMap is a jQuery plugin (7KB) that can create a Google Maps-like, draggable interface from any image. 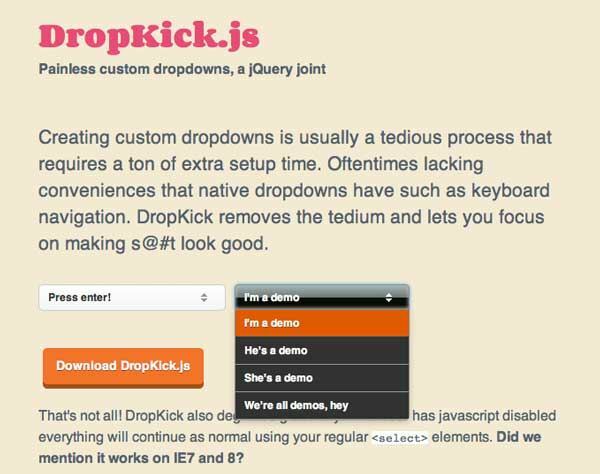 A jQuery Plugin for easily adding lightweight, flexible overlays to your projects. 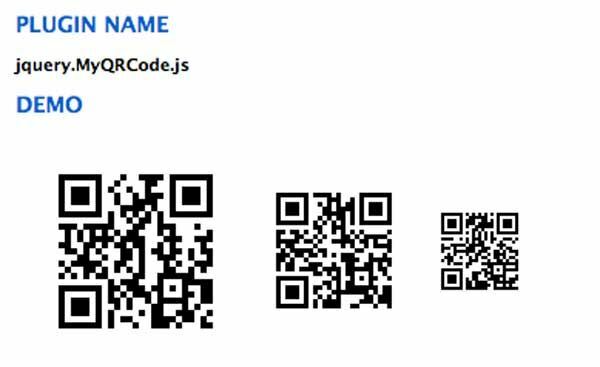 Generate QR code for mobile devices using Google Chart Api with jquery. By default, the plugin will generate the QR code for the URL of the page. You can also specify the text, encoding and size of the QR code. 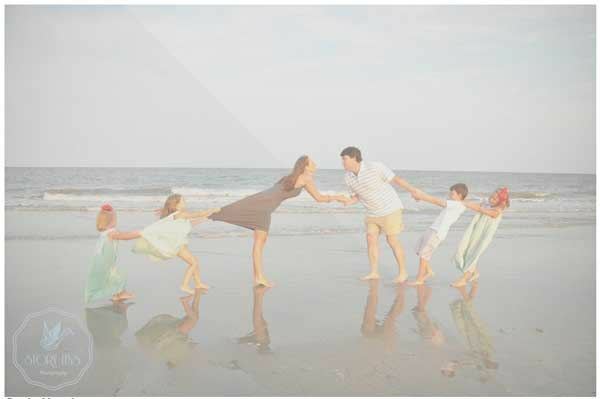 Use this jQuery plug-in to add lens style zooming effect to an image. 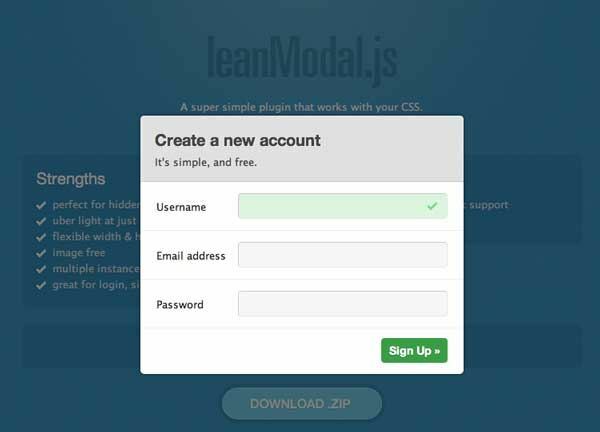 Super simple modal window plugin that works with your CSS. Perfect for hidden page content. Flexible width & height, image free, supports multiple instances on one page. Great for login, sign up & alert panels, etc. jbar is a jQuery plugin that transforms an unordered list <ul> into a toolbar with dropdown menus. 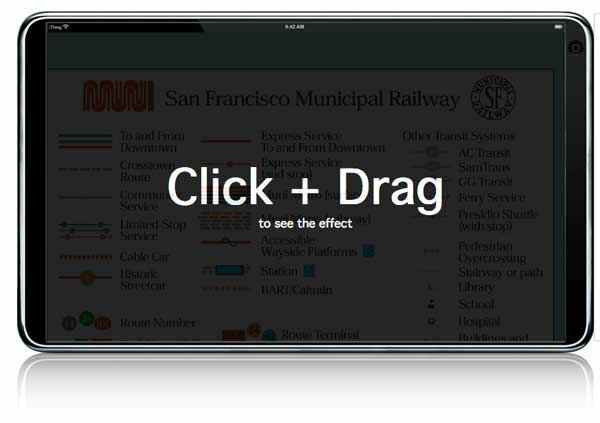 Overscroll is a jQuery plug-in that mimics the iphone/ipad scrolling experience in a browser. 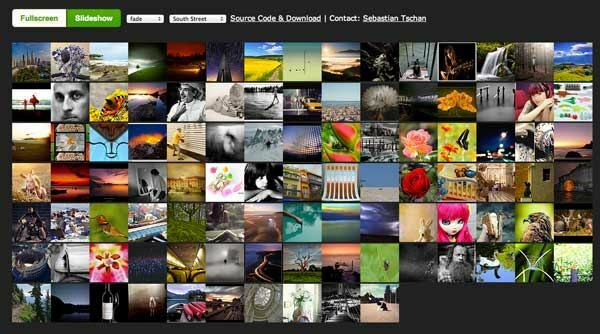 Image Gallery with Lightbox effect and slideshow functionality for jQuery UI. Smart spin is a jQuery spin button plugin that mimics the very common windows spin button control. Smart spin allows you to select a value between minimum and maximum values using either mouse or keyboard. You can also enter a value via keyboard. 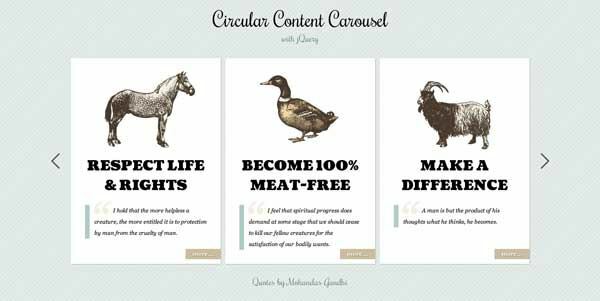 A simple jQuery circular content carousel. 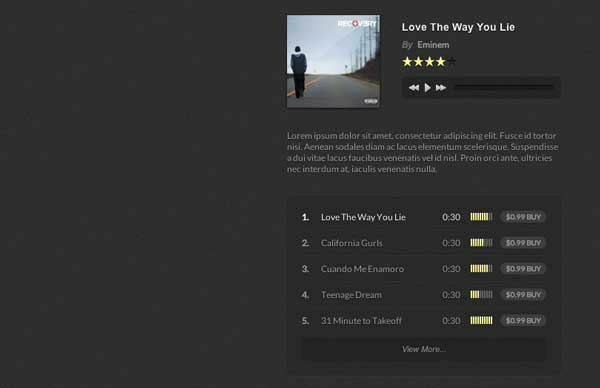 Remember that awesome music player psd created by Orman Clark? Well here is the matching jQuery plugin. Creating custom dropdowns is usually a tedious process that requires a ton of extra setup time. Oftentimes lacking conveniences that native dropdowns have such as keyboard navigation. DropKick removes the tedium and lets you focus on making menu looks good. 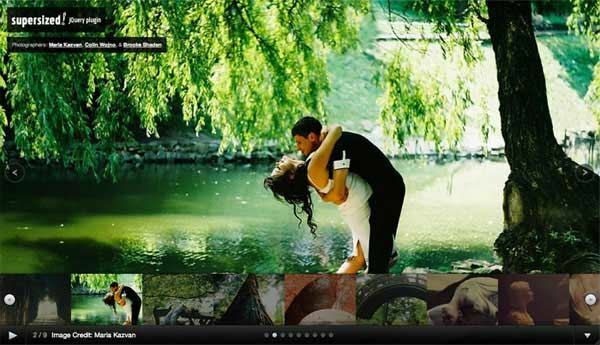 Full screen background slideshow plugin for jQuery. 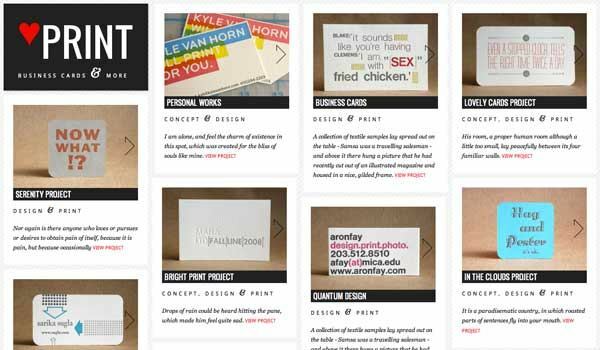 The main idea is to have a grid layout created with jQuery Masonry. View more expand the according item to fullscreen in order to show a longer description of the item and a representative fullscreen background image. jQuery plugin for achieving some neat grid navigation effects. 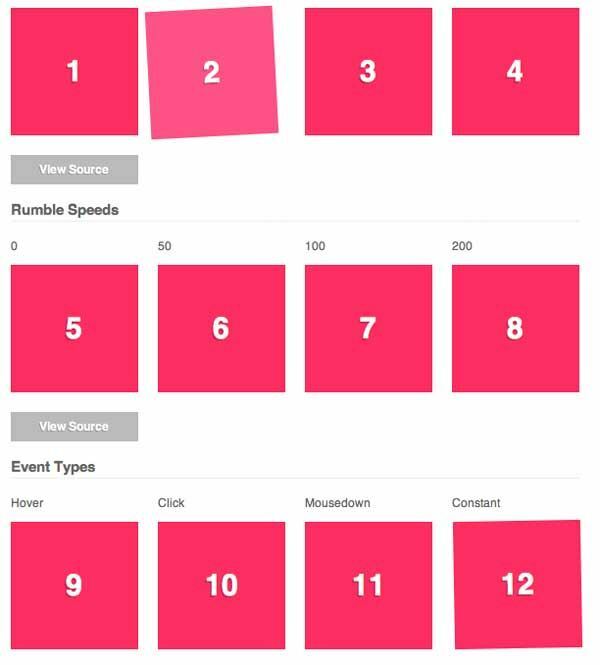 jRumble is a jQuery plugin that rumbles, vibrates, shakes, and rotates any element you choose. It’s great to use as a hover effect or a way to direct attention to an element. 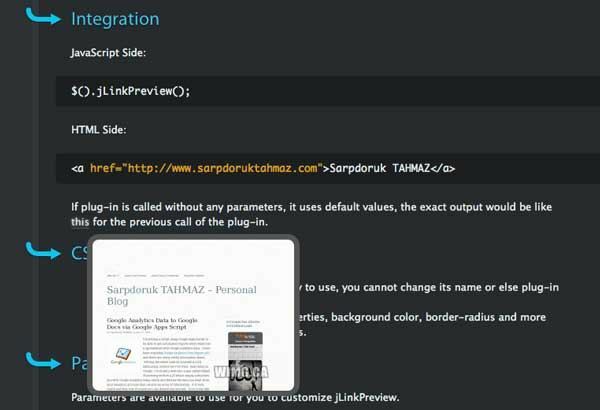 jLinkPreview is a plug-in for jQuery Library which simply allows you to see link’s preview image before you visit them by just hovering on it. Link Preview will appear by your cursor when you hover. A jQuery plugin that renders a translucent activity indicator (spinner) using SVG or VML.